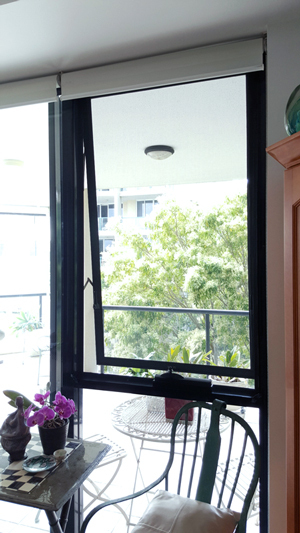 Brisbane Magnetic Insect Screens is a family owned business that specializes in providing customised magnetic insect screening solutions to cater for almost any type of window design and more. With the experience of more than 30 years in most areas of the building trade delivering home renovations and installing architectural products, Brisbane Magnetic Screens has a well refined quoting, manufacture and installation process that ensure a high quality product each and every time. Attention to detail, high quality products and our no fuss 5 year warranty process ensure that our customers are always satisfied. Brisbane Magnetic Screens’ customers are constantly refreshed and highly appreciative of the honest and straight forward customer focused approach to the way we do business. This has translated into a rapidly growing business generated through word of mouth referrals and direct marketing. A number of local screen and window retailers and wholesalers now use Brisbane Magnetic Screens for all of their customers magnetic insect screen orders. Buying magnetic insect screens is easy but, finding a genuinely good product that will last the distance is what counts and that is why you can trust a reliable family business like Brisbane Magnetic Screens. At Brisbane Magnetic Insect Screens we take pride in our customer satisfaction. We Offer Obligation Free Quotes! "We will custom make your insect screens to order - Call Us Today"